The 2015 Paris Climate Agreement created a global imperative to reduce emissions and deliver clean growth. South East Asia is on the cusp of transformational change as governments, business and individuals increasingly recognise the urgent need to reduce emissions and transition to clean growth by turning their Nationally Determined Contributions (NDCs) into viable investment plans for clean energy infrastructure. This dialogue provided a forum for stakeholders to discuss building capacity for clean energy initiatives and the benefits associated with increased flows of green finance in the region. For South East Asian countries these include access to new pools of capital, diversified sources of energy, balanced economic growth, avoided health costs and mitigated environmental damage. However, like all countries, those in South East Asia face the energy trilemma: how to ensure secure, affordable and lower carbon energy supply. They also face a set of shared pressures. Economic growth and strong energy demand have placed considerable stress on the region’s energy infrastructure and, thus, on ambitions to increase energy access while reducing fossil fuels and carbon emissions. In a region which is particularly vulnerable to the effects of climate change, tackling the energy trilemma will require increased investment in infrastructure and renewables. This will need significant resources, with the demand for additional green investment in South East Asia from 2016 to 2030 estimated at US$3 trillion. This investment requirement is far beyond the scale of governments or international donor institutions alone and represents a promising opportunity for private sector investors. Green finance, which entails both specific ‘green’ financial instruments, such as green bonds, and ensuring investments are climate friendly, low carbon and socially responsible, can play a major role in meeting significant demand for investment. Yet, concerns about the risks associated with green finance, the broader investment environment in South East Asia and limited capacity in financial institutions could potentially restrict the region’s potential. There is also a need to standardise definitions, deepen skills and knowledge in project development and policymaking communities and expand the number of bankable projects in the region. Despite some barriers, there is a strong appetite and ambition in the region to achieve clean growth, while supportive international agreements offer significant opportunities to align national development and poverty reduction goals with climate and sustainability objectives. In particular, there is a desire to engage with private sector actors to help deliver the clean energy infrastructure the region needs. 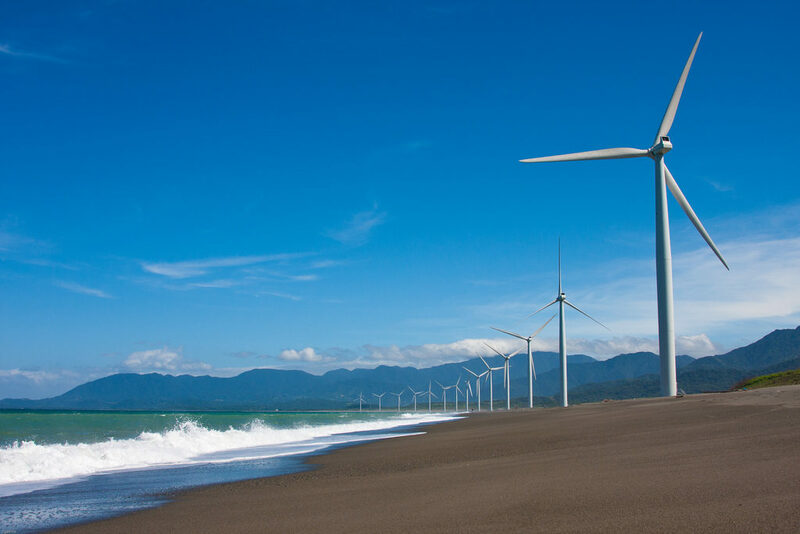 Strong economic growth makes South East Asia an attractive destination for green investment and, on a wider level, there is a growing sense that the energy market is changing. Innovation means that renewables are now capable of competing with traditional energy sources, with the International Renewable Energy Agency predicting that renewable energy will be cheaper than fossil fuels in many countries by 2020. Thus, as the region continues to open its market to investment, there is a pressing need to both make the business case for green finance and forge new partnerships between investors and regional stakeholders. More broadly, South East Asia stands to benefit from a more coordinated political vision and diplomatic strategy for achieving clean growth. This senior level dialogue was held at a politically and economically opportune moment. It brought ASEAN finance, energy and environment ministries together with project developers and with investors from the City of London and elsewhere to develop a roadmap towards full financing of the sector’s needs. The event also gathered insights from other regions via bilateral partners and multilateral institutions. Building on the impetus of recent agreements and summits, we aim to create momentum for upcoming events, including COP24 and Governor Brown’s Global Climate Action Summit, which is taking place in September 2018. The circumstances, both globally and in South East Asia, are propitious for harnessing green finance to deliver sustainable green growth. Moreover, the UK Government is launching a new £15 million Prosperity Fund South East Asia Low Carbon Energy programme, running from 2018 to 2023 in Indonesia, Malaysia, Thailand, Vietnam, the Philippines and Burma. A major objective of the Prosperity Fund programme is to support economic development and poverty reduction by identifying and mitigating barriers to green finance and by supporting project developers and governments in the region to access the funding they need to move to a low carbon future. Philanthropies have also rallied around these opportunities and this dialogue provides a discreet space to shape the next steps, sharing understanding and ownership of the opportunities and identifying the key levers needed to expand levels of green finance in the region. The dialogue will shape a set of recommendations about how to strengthen the ‘pipeline’ of finance into the region.